Two Doctors of Economics using all their knowledge to decode happiness. How to use your mind to achieve immediate positive change? How to leverage your body to feel better? How to code your language to love yourself? 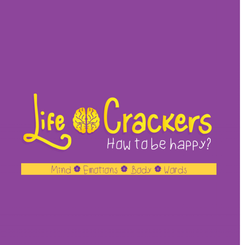 Subscribe to our site to get free answers to all these questions in How to be happy Ebook. SIGN UP FOR happiness and success ! This session is all about why we don’t experience happiness in our lives due to peer pressure, feelings of inadequacy, not considering our own achievements in life, and failing to be grateful for what we have already accomplished. I share secrets to happiness, including being optimistic and grateful regardless of the situations we face. In bad situations, we might want to realize that it could be worse and that we can still be thankful for life, family, good health, and pets among many other things. Being happy requires you to play an active role in pursuing your happiness. 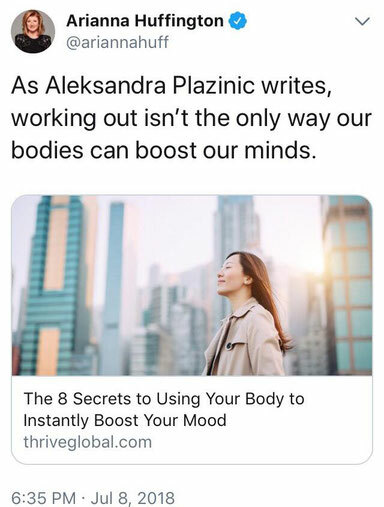 Some of the things in my toolbox of happiness methods are positive language, taking a 20-minute walk, and power posing. Our emotions affect not just our mood, but also our physique. However, this link between the feelings and a body points to the fact that we can use our bodies to influence our emotional state! After all, we are not just our minds and spirits; we have our body and senses for a reason.